I’m really proud to be a part of one of the most prestigious film festivals in the world… Cannes. 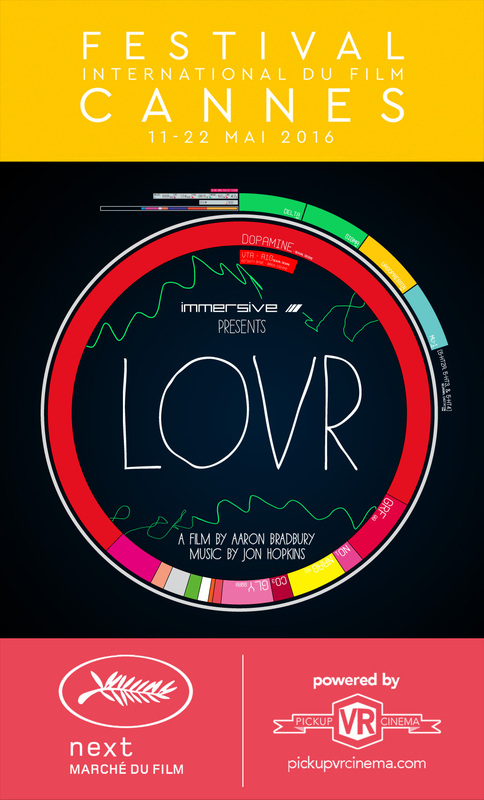 This is the first year they’re running a VR program and have selected LoVR to be shown as part of the festival. The VR festival runs from the 11th -22nd of May and is being run by Pickup Cinema. It’s incredible what you can achieve by tinkering away in the evenings powered by the passion for creation.